Bring your love of wine to the office with our personalized Custom Hard Mouse pads. Now you can show the world your Love of wine in a classy, elegant way. Customizable with your name and favorite year! 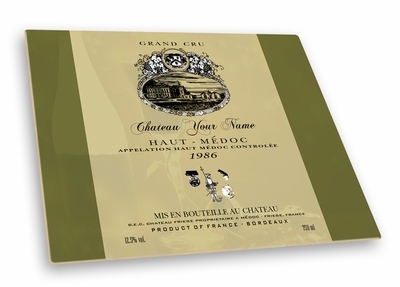 Remember� you found the Personalized Wine Label Mouse pad at TShirtHub.com, where high quality came at a low price.